Lots of news coming up in 2015, including our full-length release this Spring! We’ll let you know when there’s a release date. 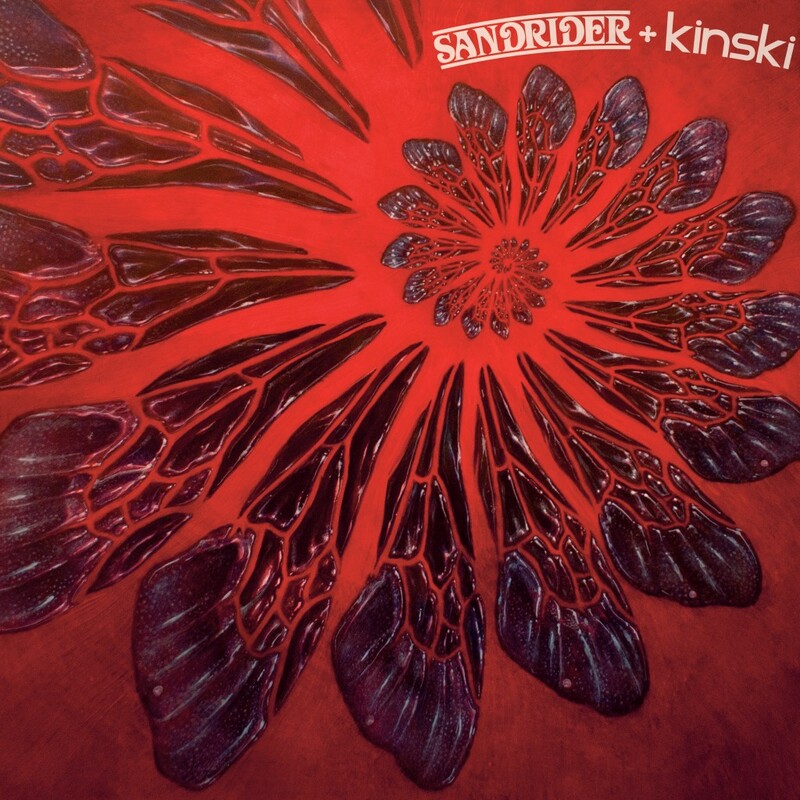 But for now, our split release with Sandrider will be out February 17th. We are playing with them here in Seattle at Neumos on February 28th.